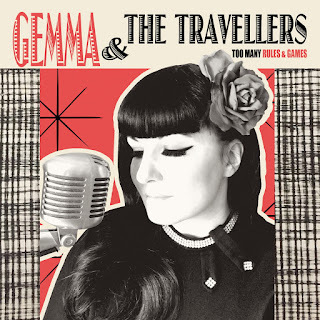 Like the old adage goes "it takes a lot of years to become an overnight success", and while Gemma & The Travellers have appeared to spring up from out of the blue and snared the proverbial brass ring, their blend of funk and soul has been honed after years of having performed together. An early incarnation of the group saw vocalist and songwriter Gemma M, paired with producer and musician Robert P in London, before they ultimately relocated to Brittany, France, and hooked up with the musicians who would go on to comprise The Travellers. Now as a fully-fledged band, members Damien B (electric piano), Kevin H (sax), Robin T (drums) and Alan B (bass) add to the musical gumbo of styles found all over Gemma & The Travellers ' debut album, 'Too Many Rules & Games': part northern soul with a hefty dose of funk thrown in, and all swimming within that distinctive crispiness only appreciated through a genuine analog recording. Lead singles, 'Too Many Rules & Games' and 'I Keep on Thinking', are perfect choices to introduce fans to the new album but the ten-track recording can also boast excellence in the form of 'I Miss You Babe', 'I Believe In You' and 'Please Don't Forget My Name', but while songs that showcase Gemma's powerful vocal over the full-force of The Travellers, sweet ballads like 'Take My Heart & Breathe' shine just as brightly amongst the album's selection. The album's title refers to Too Many Rules & Games, named for reasons discussed below, but when it comes to the music you make, the golden rule is to make that connection with listeners. And this band have done that convincingly. It's with great pleasure that we've managed to secure time with Gemma and Robert from the band to discuss how they came together and what went into the making of one of the year's most exciting albums. How did you all come together to form Gemma & The Travellers? Gemma: I met Robert who is Anglo-Swedish in Germany while travelling throughout Europe. Italian by birth and grown up in England for some time, we had a mutual love for music, and we hit it off really well. We formed a travelling duo in London but after a couple of years we felt there were just too many distractions for music creation, although it was fun! We packed our bags and fell in love with the sea and the coast of Northern Brittany in France and unpacked our bags there. Music is really a big part of the culture in Brittany and we met many musicians and formed the band with our friends from down the road. Who are some of the biggest influences in shaping the band's sound? Gemma: I've grown up in the south of Italy where people have the natural groove in their blood, Rhythm is the "thing"! I like songs with the right groove and we always try to create our own sound, even when we are influenced by bands like James Brown or Sharon Jones & The Dap-Kings; we always play our own sound in our unique way, and this is because we have a different story to tell which is our story, and our story is unique! How does the creative process of writing and producing music work for the band? Robert: Gemma is the driving force behind the writing. She has the vision of where she wants to go and comes up with the subject matter, the words and melodies and the grooves and presents it to me. I work out the accompanying chord structures on guitar and add a little twist and some ideas! Then we present it to the band, and they come up with ideas of arrangements. For future material, the band is taking on a greater part in the musical ideas but Gemma remains the person who has the vision to keep it on track! For production, we rehearse, play the songs live in front of an audience, tweak them, and when satisfied, we record live in our studio. Was there any significance behind the album's title, 'Too Many Rules & Games’? Gemma: The significance of the album title 'Too Many Rules & Games’ is an outcry to the lack of justice certain men show when ruling the world, with women often being walked upon, and it still happens all the time today! You see this in politics, wars, religion and the music business too. Can you talk a little about what went into the making of the album? Robert: Every track was recorded live with analogue gear in Lemoncake studios in our basement in Brittany, France. 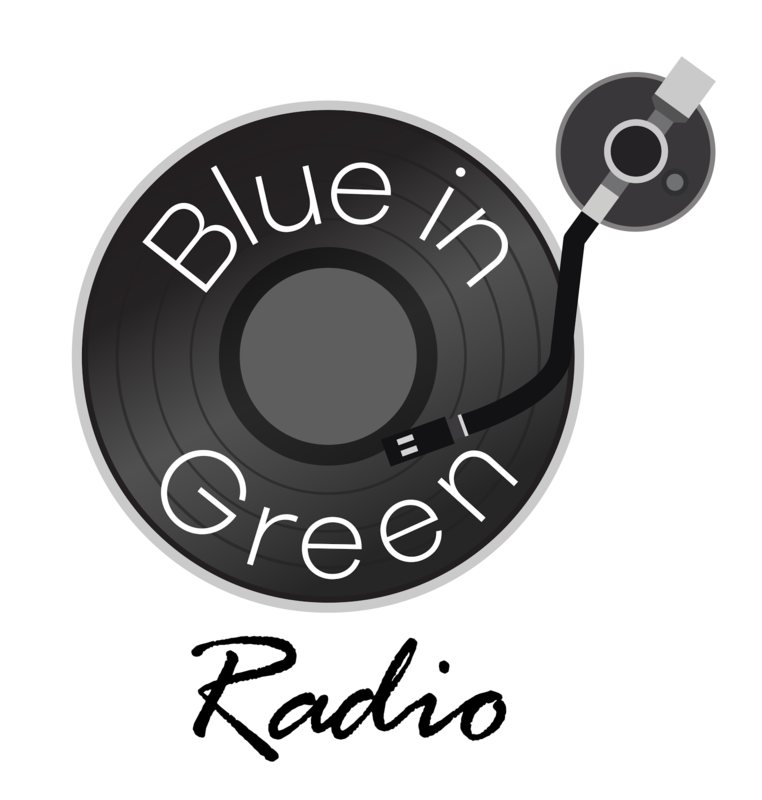 We don’t use any click tracks, just go for a live feel with guide vocals from Gemma. 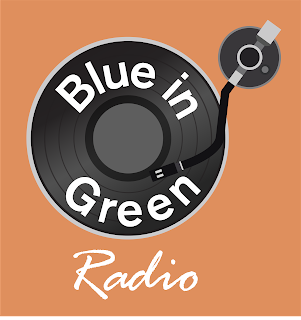 All sounds bleed into all of the mics and Gemma has to sit on top of the washing machine next door to minimise the vocal bleed as she has a powerful voice. We want to get a basic rhythm track that is tight and together but naturally interacts to the dynamics of song. We generally overdub Gemma’s vocals on the live track and quite often Kevin's sax and guitar or piano solos. I play guitar as part of the rhythm section while running the recording as well. You have two excellent videos from the album: how was 'Too Many Rules & Games' to shoot and what made you decide on an animated clip for 'I Keep On Thinking’? Gemma: I shot 'Too Many Rules & Games' with my iPhone on a makeshift stand in the middle of the countryside of Brittany. We found an old warehouse full of cool graffiti and felt that was the right spot to shoot. Robert: The second clip, 'I Keep on Thinking', was made by a great artist and friend Philippe Martins, who specialises in flash animation and is inspired by animation of the 60s. It was Gemma’s idea, she loves funky cartoons! How does the music from the album transfer to a live stage? Robert: Well it was all recorded live, so it transfers pretty well if you ask me. We did not use any studio trickery, or many effects and did not overdub much in the studio, so we all play our instruments plain up, and that’s what you hear on stage and on the album. In the live setting you just need to add that extra adrenaline and feedback from the crowd, so it should be even better live if the sound of the venue does justice. Who would be a dream artist for you to collaborate with in the studio or on stage? Gemma: It's very hard to think about collaborating with artists that are not from this world anymore... If Etta James was alive I would have loved to have sung a few songs with her! 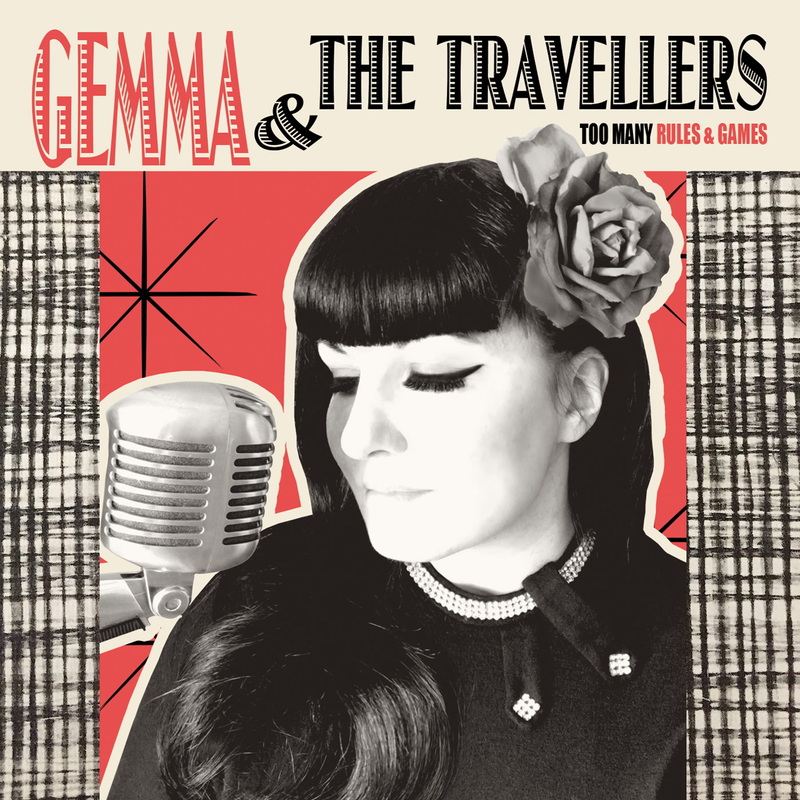 For more information from Gemma & The Travellers, and to pick up your copy of the album, please visit Bandcamp.